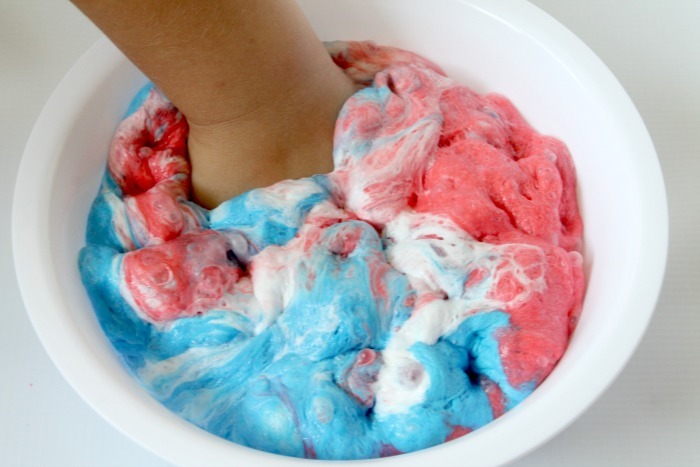 If you’re looking for something fun and patriotic to celebrate the 4th of July then I have a super fun slime recipe for you! 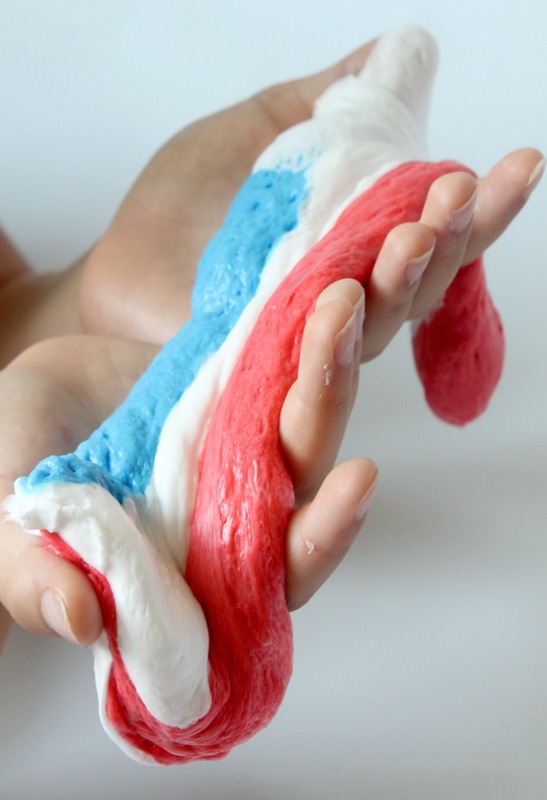 This 4th of July Fluffy Slime is the perfect safe slime recipe for kids, or anyone for that matter. And it’s perfect for the upcoming independence day holiday. 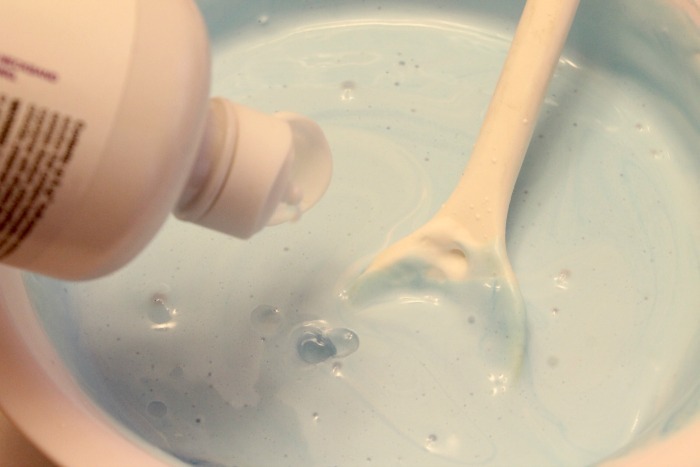 So are you ready to learn how to make slime? 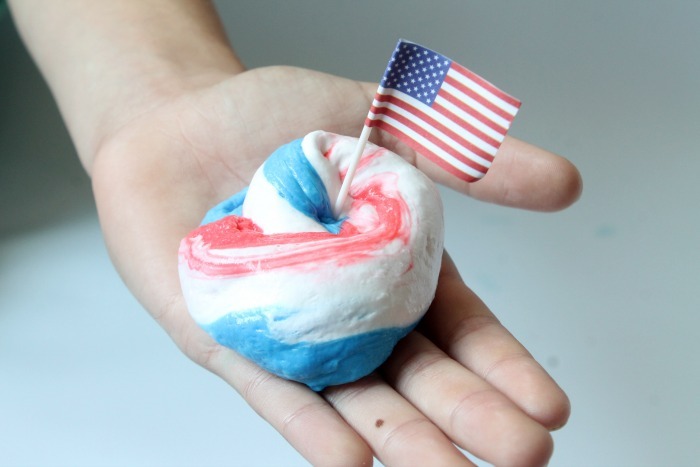 I’ve list the supplies that you are going to need to make this patriotic slime. But first I want to let you guys in on a little slime secret of mine. Are you ready? 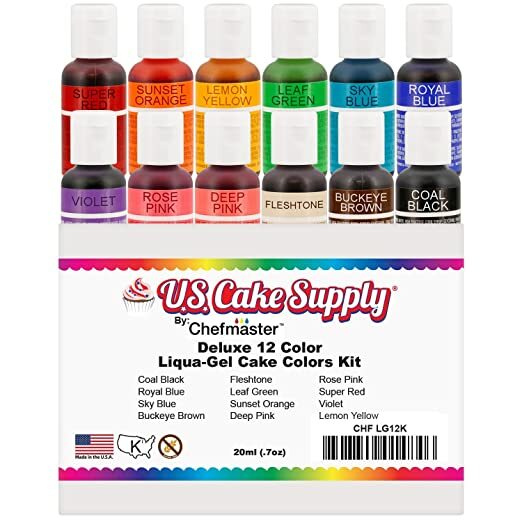 I buy almost all of my slime making supplies online here! Why? Because it’s SO MUCH CHEAPER! 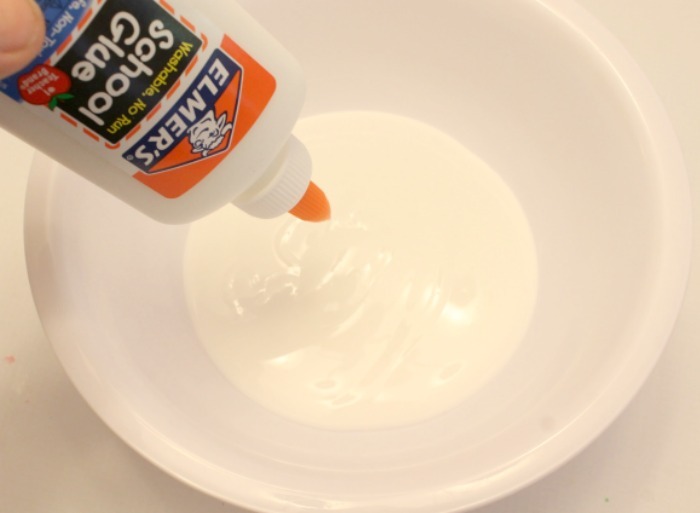 So now that I’ve given you a little tip here are the slime supplies that you will need to make this safe slime recipe. Ok, now on to making this safe slime recipe. 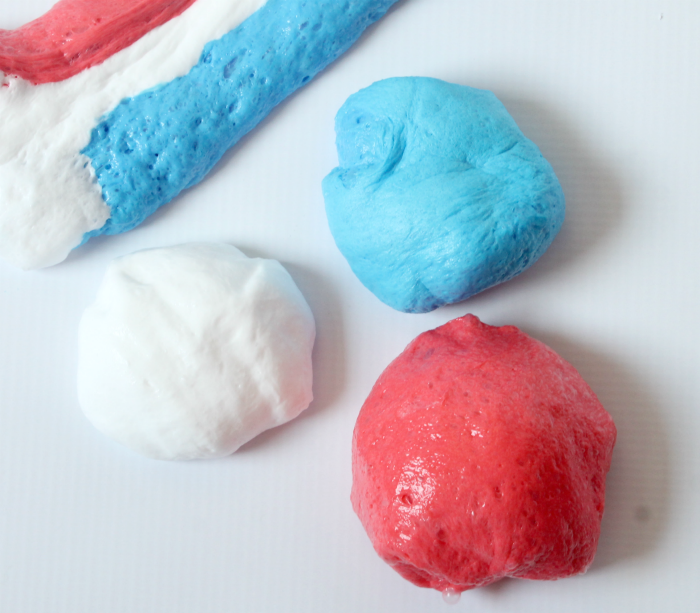 Here are the list of ingredients you will need to make this 4th of July Fluffy Slime. So because we are making different colors of this slime you are going to make up 3 different batches of my easy fluffy slime recipe. One batch will stay white, the other will be blue and the last will be red. First you are going to add in 1 cup of white glue. Before you add any of the other ingredients you will add in your food coloring. 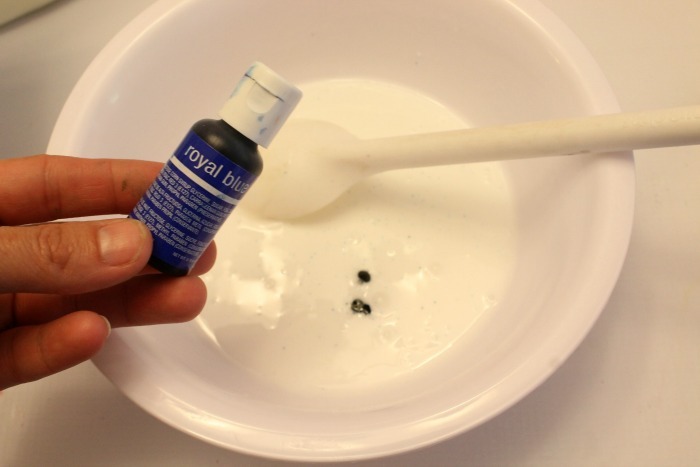 Make sure that you stir the color into the glue well so there are no streaks. I added in a few drops but you can always add in more for a deeper, darker color. 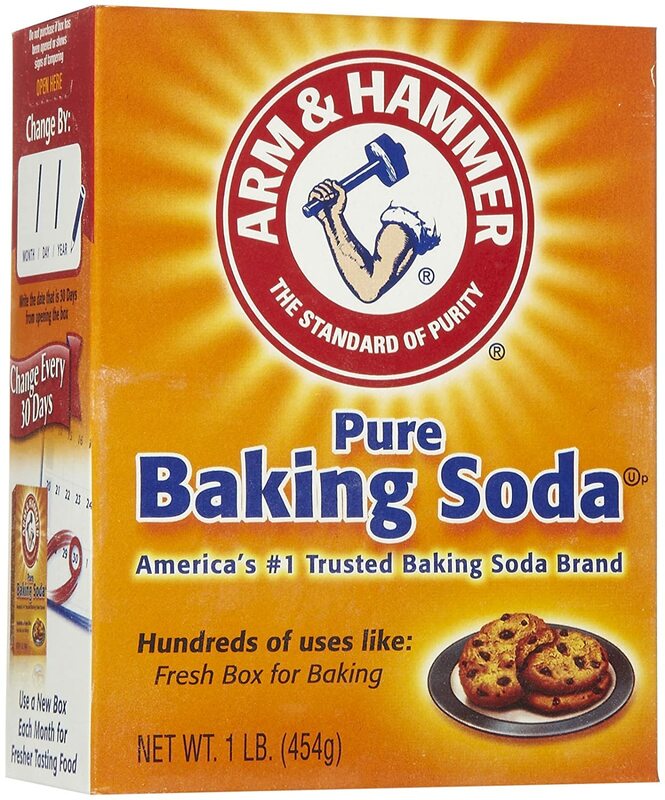 After this add in about 1 tsp baking soda and stir. Now the fun part…the shaving cream. 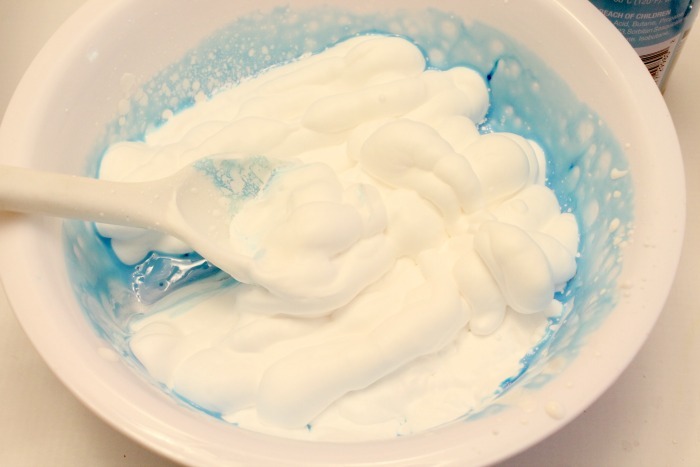 I normally add in about the same amount of shaving cream as I have glue, so for this recipe around 1 cup. Mix well. Now you are going o add in your activator which is the eye contact solution. 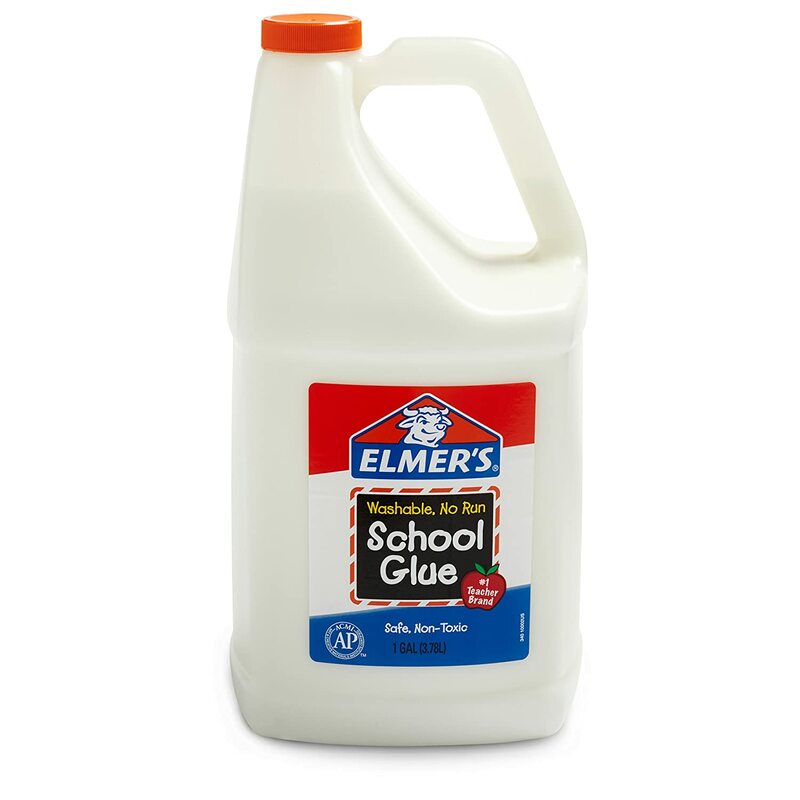 Slowly add in the eye contact solution to your glue mixture. The amount you add is going to totally depend on you. If you want sticker slime add in less. If you want thicker, fluffy slime, add in more. For me I normally add in around 1/8 cup. 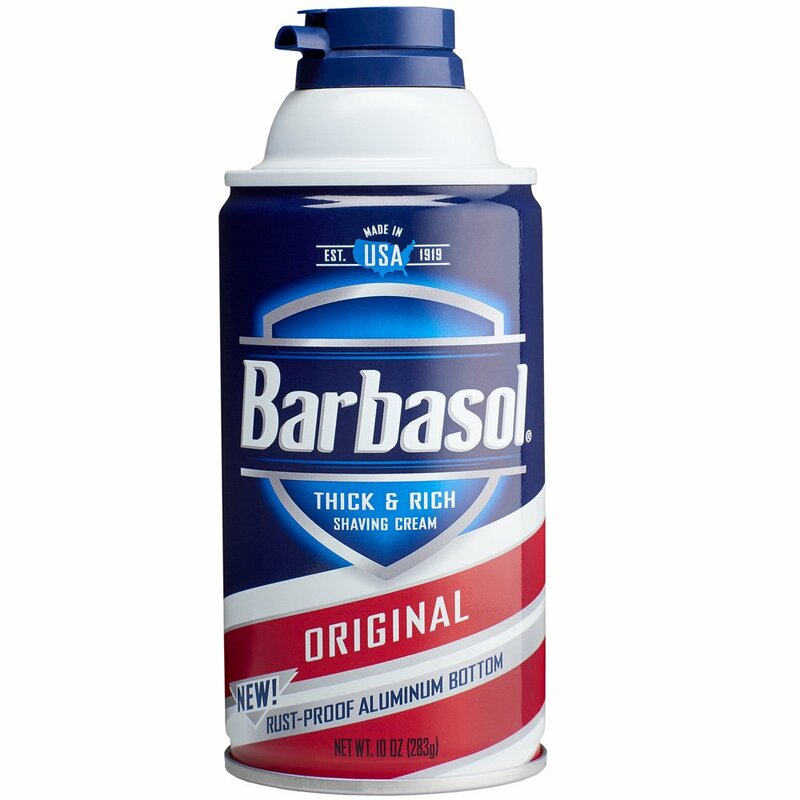 Just remember to slowly add this into your slime. Don’t add it all in at once. Stir the slime until you can no longer stir it. Once it’s formed into a ball take it out of the bowl and knead it with your hands. If it’s super sticky you can add a small amount of eye contact solution until it is no longer sticky. Now you are going to repeat this process 2 more times. Adding in the red food coloring and then for the white your are going to skip that step. And that’s it! 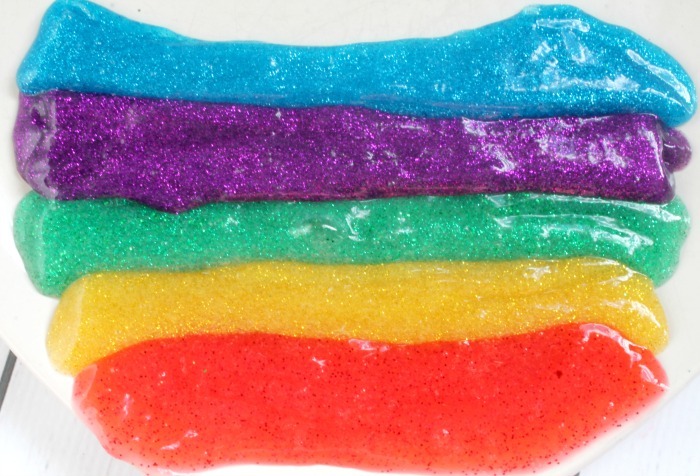 You’ve made super fluffy slime without borax! 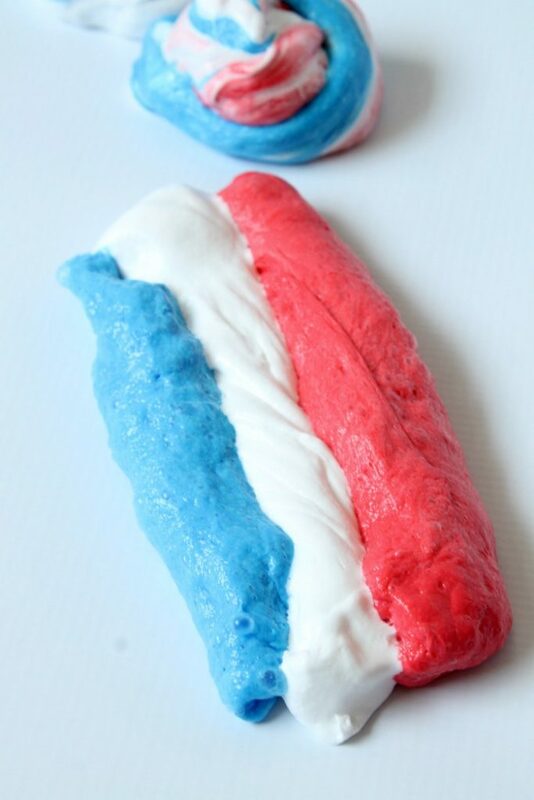 So to make your 4th of July Fluffy Slime you are going to need to combine all 3 colors of the fluffy slime you just made. Red, White and Blue. I like to stretch each color out in a long line and then lay the other colors next to each other. 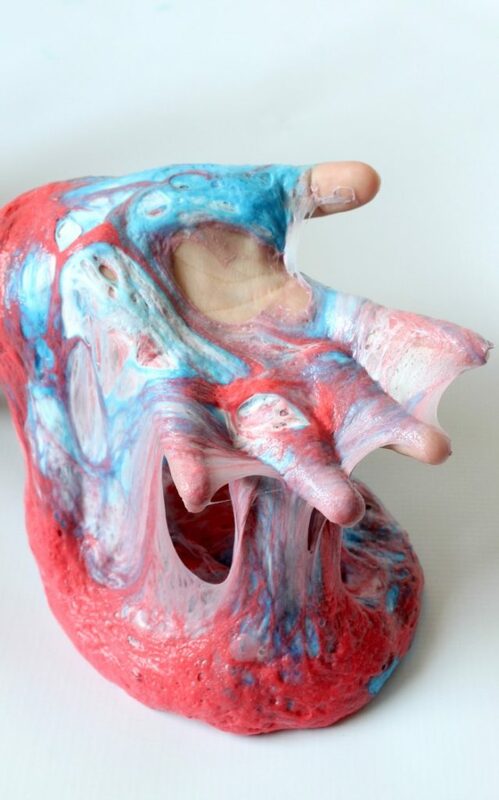 Next I like to stretch the slime out and combine the colors together. 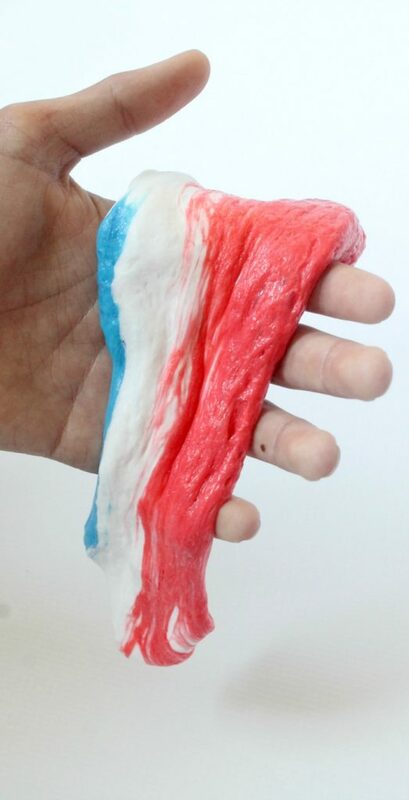 This makes a beautiful patriotic slime! Here at Mom Luck we have a ton of slime recipes to choose from! Make sure you check them all out for ideas and inspiration. 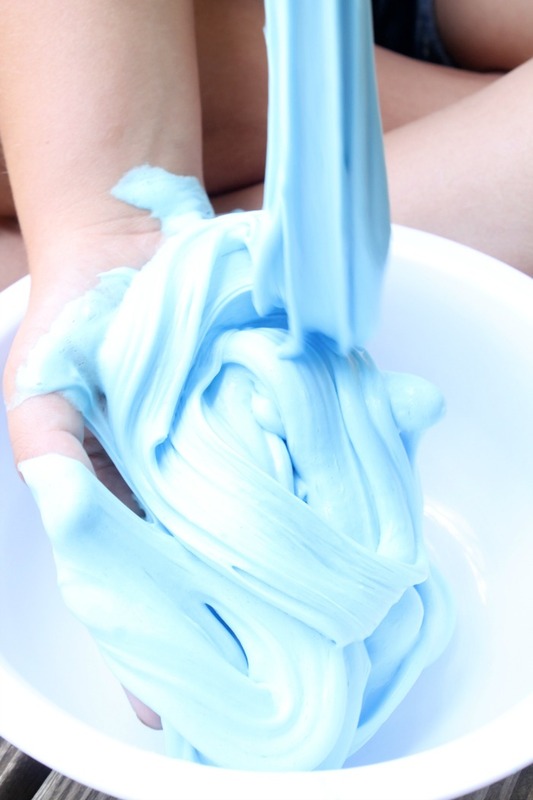 Here are a few of my top slime recipes.